Welcome to Conti Canvas Company of Wareham, MA. Boatowners! Would you like new or upgraded Canvas? What’s most important to you? A Canvas product that compliments the lines of your boat? A Bimini and Enclosure that fits on and off with ease? A product constructed of the best available materials that last and KEEP YOU and Your Electronics Dry? These are just a few items to consider when choosing a company that will custom fabricate the cover you deserve. Conti Canvas Company provides the replacement of outdated or aged canvas that no longer is serviceable. Thank you, for visiting Conti Canvas Company. Our approach to fabricating a custom Enclosure, Mooring or cockpit cover is proven and tested to give you all the qualities listed above and more. What you get is a finished product inside and out. A doubled panel technique provides extra strength and durability and finishes the product on the inside and eliminates the nasty look of raw edges of glass. A unique binding method allows us to cover and protect the zippers from view. We install storm flaps on smile windows that stop leakage and protect you and your electronics. These are just a few construction processes that make the finished product last longer. Other items to consider when shopping are your product choices. Is the Canvas shop providing you with the best available material for the way you use your boat? 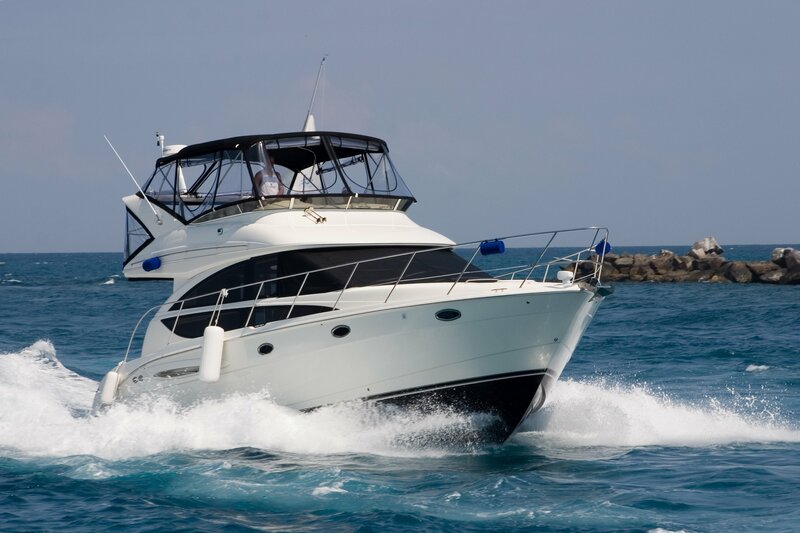 I will personally meet with every customer and go over options and develop the custom design with you on your boat. We service the South Coast, Cape Cod and Rhode Island. Our fabrication process is the best, totally different than the rest! Feel free to browse our website for more information about us and our products. For your convenience, we have also included an online gallery. Call us today at 508-209-3593 or drop by our location. Conti Canvas Company looks forward to earning your business and your trust!